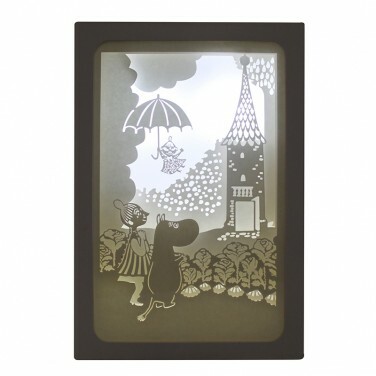 A sweet feature light for kids rooms, this delicate shadow box features an enchanting image from the beloved Moomin stories. 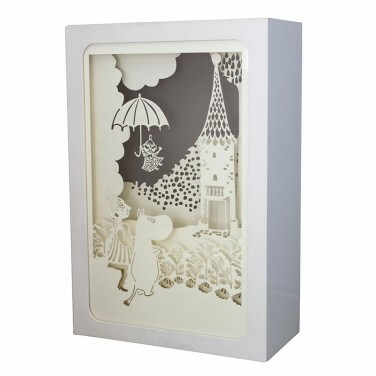 A beautifully whimsical scene from the much loved Moomin stories is created by delicate layers of paper and then backlit with warm white LEDs to make an enchanting feature light. 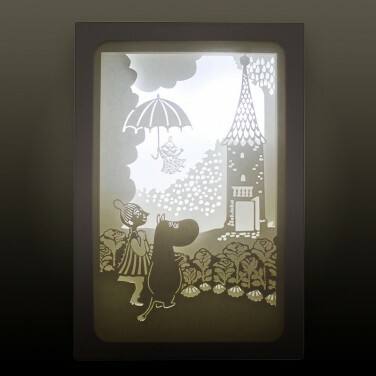 Battery operated, this shadow box light features an image with dreamy delicacy and depth that's perfect for bedtime shining with reassuring and comforting warm white light. 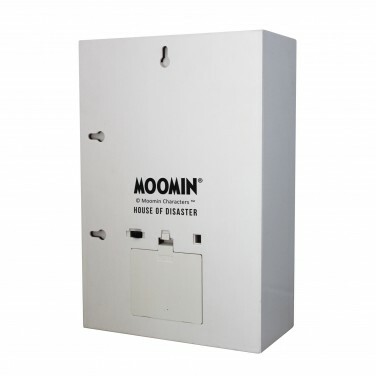 This charming Moomin sahdow box can be wall mounted or free standing giving you flexibility of placement for maximum effect.